i'll pay to put these all over our city buses. feckin pigs need to be outed. @EnabledVet - THEY care. When someone is willingly a member of a group (I really don't care about the -ism or if it is political / religious or other) that seeks to prey on me and mine, follow a dogma that espouses this and has the habit of expressing their presumed superiority and wish to do so - they are a threat. I don't give a damn if they are a tool or puppet of someone else, they are what they are. That goes for the other ridiculous death cult too. 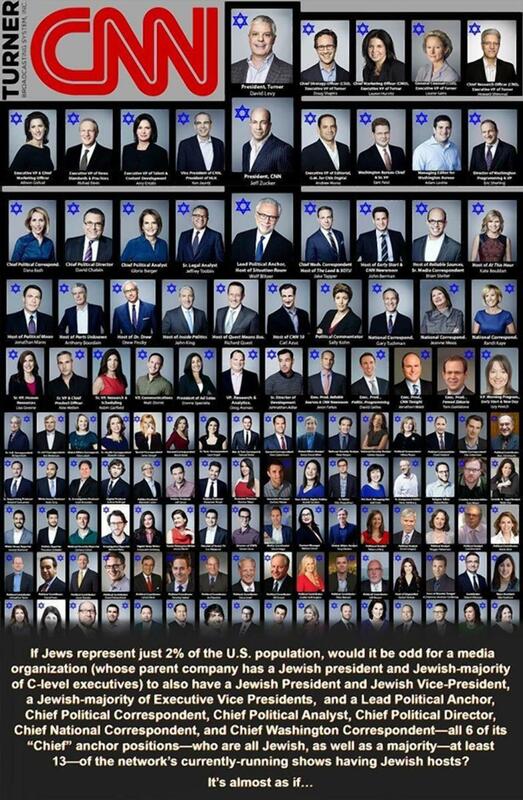 This is the same sort of thing that brought horrors to Germany before Hitler came to power - 2% jew population controlling media, movie industry, banking and a great deal of industrial. 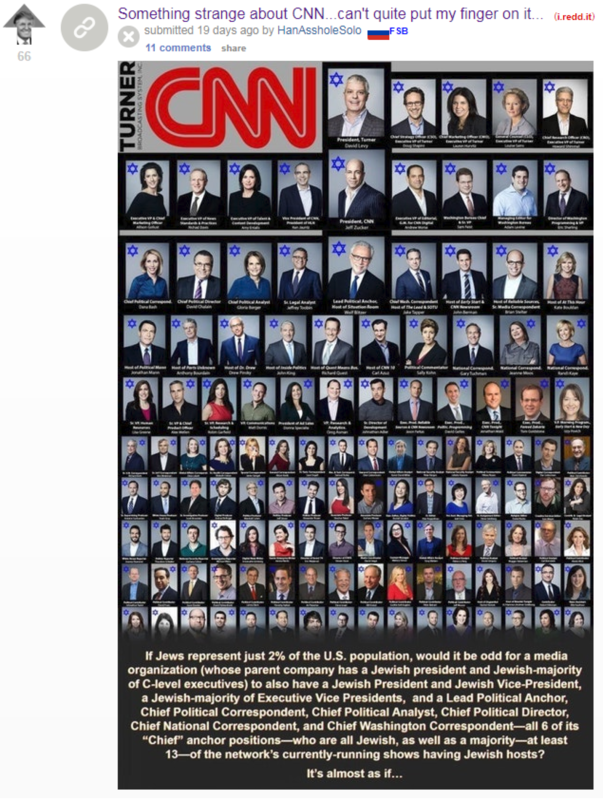 Six zionist corporations control 90% of media (that includes television, radio, newspapers, movies...) That explains why most people believe the lies, because they are not willing to actually make the effort to seek the truth, instead they just accept anything they hear on MSM. The people behind this could care less what your religion, national origin, race, sexual orientation, political orientation, or any of that shat. What they care about is if you are on board with their plan to dominate the globe and secure the natural resources (including human resources), the wealth, and the POWER for themselves. Everyone else is expendable, including those who follow Judaism, and they have been thrown under the bus a-plenty. Read Dr. Montieth's Brotherhood of Darkness for more info. Is this one of hanassholesolo's memes?